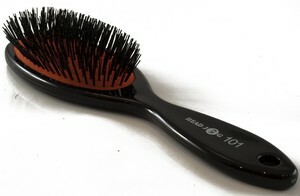 New from Hair Tools is this new bristle brush. Paddle Brushes are ideal for drying long hair straight or for general use on straight hair. These brushes are suitable for extentions.